The facility is used for liposuction that easy on tissue, it can reduce the number of fat cells in your bodies fundamentally and guarantee optimum cosmetic results. 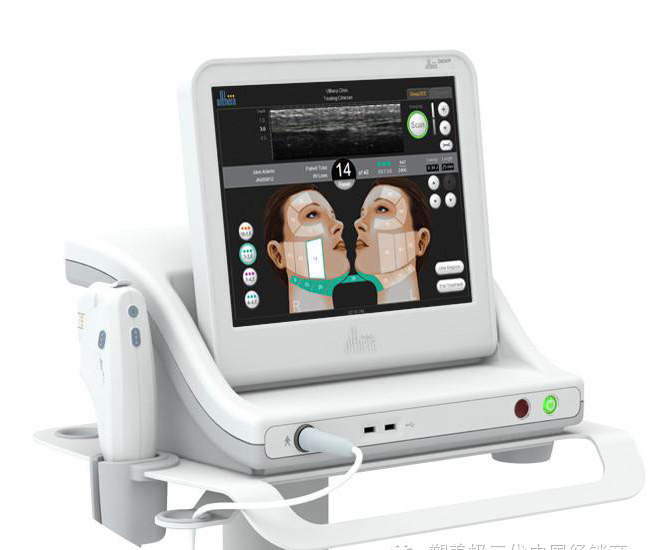 Ultherapy machine is a safe and effective non-invasive ultrasound (US) treatment that can lift and tighten facial skin and muscle without downtime. It is targeted for lifting skin on the neck, under the chin, on the brow etc and many patients can see immediate lifting results. The newest wrinkle removal thermagic machine which uses radio frequency technology to heat the deep, collagen rich layers of your skin. The heat stimulates your body’s natural renewal of collagen and promotes the formation of new collagen. Collagen is that miracle your body produces which reduces sagging, renews contours, and improves the smoothness and texture of the skin’s surface. Built on Revlite SI C6, Revlite SI C10 is a new-generation freckle removing star. 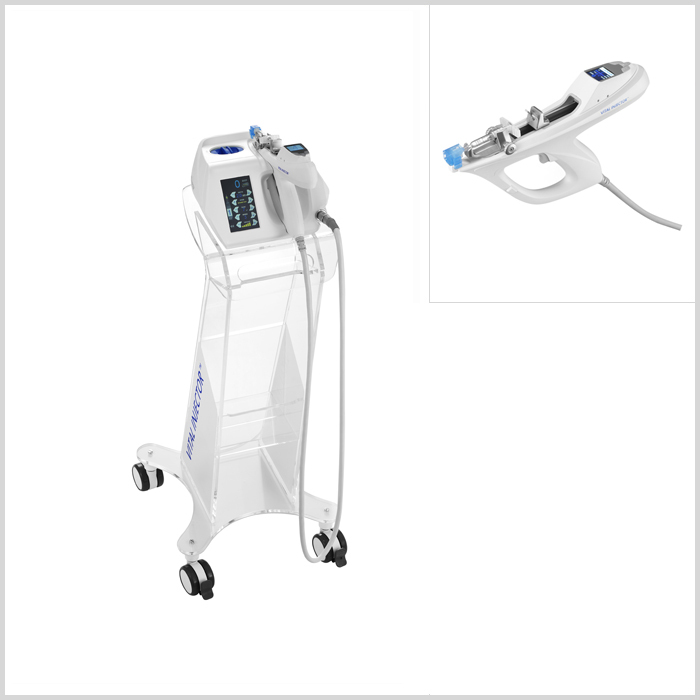 Its double pulse lasers system provides greater efficacy, comfort and power. Hyaluronic acid is a viscous substance that occurs naturally in your body. It helps carry nutrients from your blood to your skin cells; it also holds water, helping your skin appear plump and moisturized. Hyaluronic facial injections can help restore a plump and even skin contour on the forehead, near the mouth, near the eyes or anywhere scar tissue has caused skin to sink. 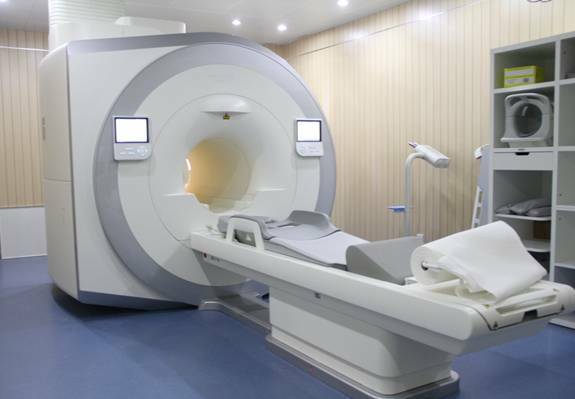 The GE Hispeed Multi-Slice CT Scanner is a wide-bore CT scanner. Renowned for its capability in cancer care, it includes protocols that provide a comprehensive range of clinical applications. 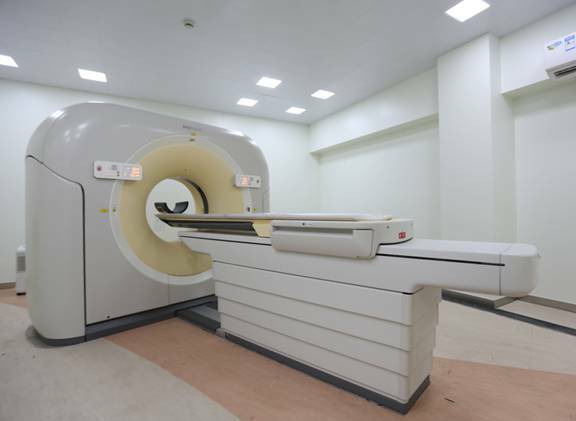 Features of GE Hispeed Multi-Slice CT Scanner include 3D imaging capability, amazing speed, and high resolution imaging. Bone density measurement enables early detection and, through timely therapy, can prevent serious consequences, like fractures. 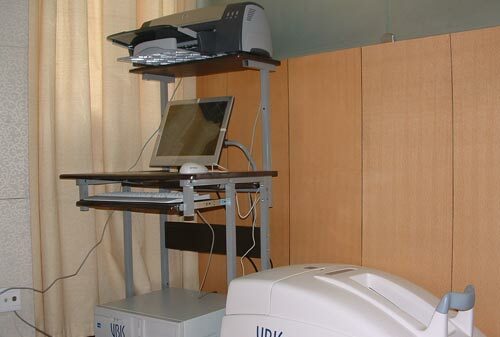 The system combines the best in technology and performance, making it the optimal solution for bone densitometry and bone strength examinations. 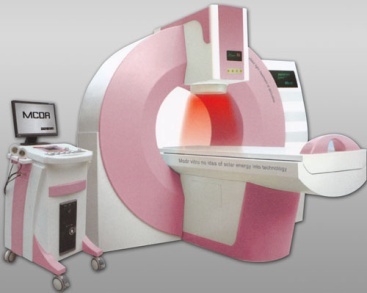 MRI (Magnetic Resonance Imaging) is a modern sectional image procedure, whereby very precise images are produced through the use of magnetic fields and radio waves, in such a way that even the smallest parts (atomic hydrogen) present in all body tissues develop a magnetic momentum due to their varied rotation around their own axes (magnetic resonance). A hysteroscopy is a procedure to look inside your womb (uterus). It’s done with a narrow tube-like telescope with a camera called a hysteroscope. It is non-invasive and does not require incisions; A hysteroscopy can be used to diagnose and/or treat a problem with your womb. 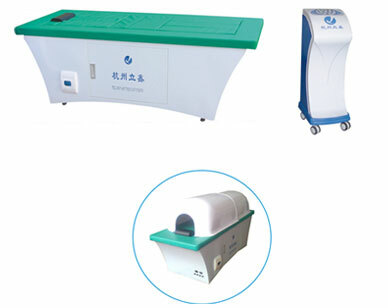 MCDR pulsed fusion light therapy apparatus comprises fusion therapeutic mode, light wave therapeutic mode and electromagnetic spectrum treatment radiator, which has multifunctional and multipurpose characteristics. It is suitable for Pelvic inflammation, cervicitis, gonorrhea, chlamydia, mycoplasma infection. Extracorporeal shock wave lithotripsy (ESWL) uses shock waves to break a kidney stone into small pieces that can more easily travel through the urinary tract and pass from the body. It treats kidney stones without an incision. As a result, hospital stays and recovery time are reduced and about 95% patients are found to be free of stones after the treatment. STOZE Laparoscopy can be used to help diagnose a wide range of conditions that develop inside the abdomen or pelvis. It can also be used to carry out surgical procedures, such as removing a damaged or diseased organ, or removing a tissue sample for further testing (biopsy). STOZE Thoracoscopy enables doctors to get a clearer visual look at the pleural space between the chest wall and the lungs and, if mesothelioma tumors appear to be present, obtain a tissue sample for further analysis. 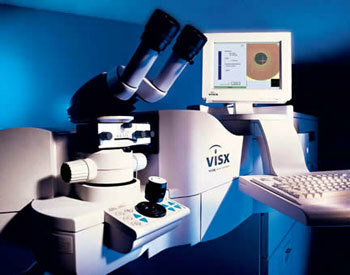 The LASIK and eye tracking system. 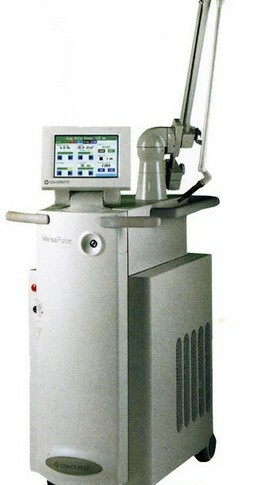 The latest laser technology that corrects variety of refractive errors. Ultrasonic phacoemulsification has long been the "gold standard" for cataract surgery. In phacoemulsification surgery, a small ultrasonic probe is inserted into a very small incision on the edge of the eye. This probe gently breaks the cloudy lens into tiny pieces and suctions the cataract out of the eye. Alcon offers a new method that uses both ultrasound and mechanical oscillation to help break up the cataract faster, and may allow the surgeon greater control of lens tissue than traditional ultrasound. Femtosecond LASIK is the most popular refractive operation in the world. In this method, the correction of myopia is not conducted in the surface of the cornea but under a thin surface layer (flap) created with a special tool. The duration of this procedure is a few minutes for the each eye and it is painless due to the use of anesthaetic drops. 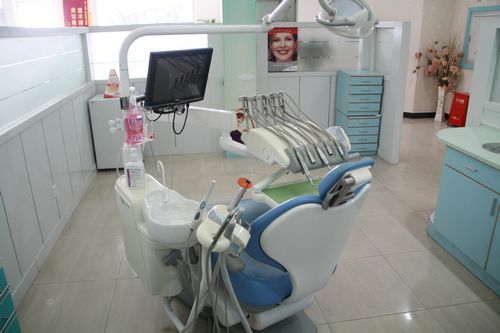 Dental treatment unit is a medical facility used for dental treatment. 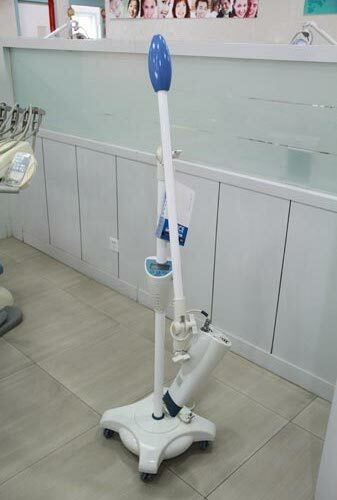 Dentist can carry out a full examination of your mouth, teeth and gums with this unit. 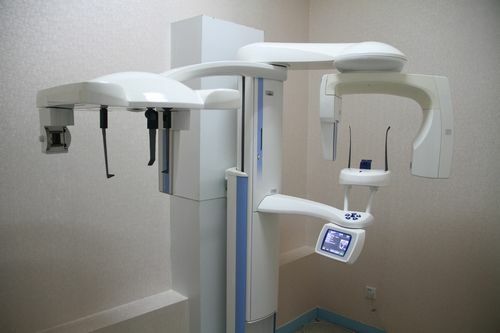 The unit was specially designed for maxillofacial dental diagnostics. The unit can be used for a broad range of applications and is the gold-standard solution for endodontics, orthodontics, periodontology, oral surgery, dental implants, and jaw diagnostics. The cold-light bleaching technique is a novel bleaching technique widely applied in mainland China. It is a light-activated, in-office bleaching technique using blue light (wavelength between 480 nm and 520 nm). It is the most effective and safe tooth bleaching technology nowadays. 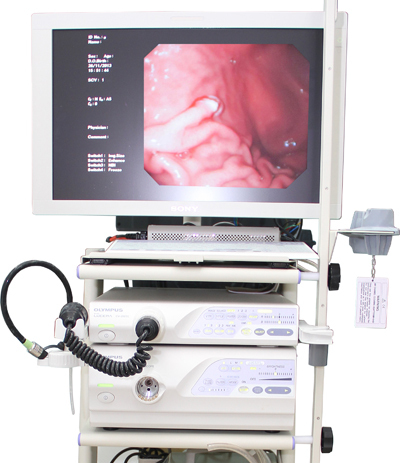 The gastrointestinal endoscopy characterized by high resolution image, big picture, wide field of view, long depth of field, all of these ensure the accuracy of the diagnosis. Patients during this procedure feel no discomfort or pain. C－14 Respirometer is used for breath test, during the test, patient swallow a pill, liquid or pudding that contains tagged carbon 14 molecules. If he or she have an H. pylori infection, carbon is released when the solution is broken down in stomach. Highly bright digital electronic light display to the temperature, time, water level, leakage protection. Bath therapy and fumigation gas treatment are in progress at the same time. Steaming Bed is a good choice for treating neck and back pain. Echocardiography has become routinely used in the diagnosis, management, and follow-up of patients with any suspected or known heart diseases. 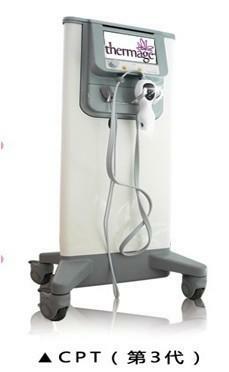 It can help detect cardiomyopathies, such as hypertrophic cardiomyopathy, dilated cardiomyopathy, and many others. The biggest advantage to echocardiography is that it is noninvasive and has no known risks or side effects.